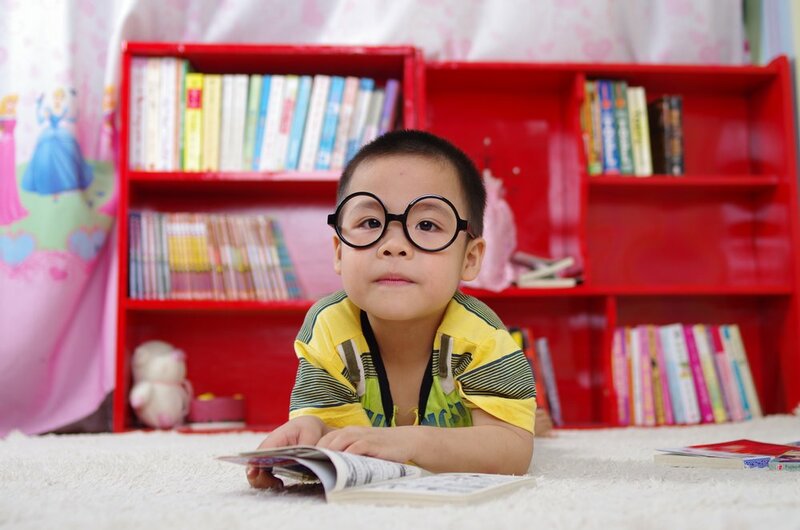 When vision problems are not found and treated, a child’s ability to learn is directly affected. Vision problems may not be obvious to the child or the parent. AZ Vision and Hearing identifies vision problems in young children through adults and takes steps to ensure that they are addressed. Conduct vision screenings for homeschooling, prekindergarten classes through high school. We also offer screenings for seniors in independent/assisted living facilities and individuals that are concerned about vision loss. Inform parents by letter when a possible vision problem is found and recommend that the child be evaluated by a doctor. We also do screenings for some color vision deficiencies and we do a stereopsis screening which tests the eyes ability to work together. A hearing screening is a very basic “Pass/Fail” hearing test that is used to indicate whether or not a hearing loss may be present. If an individual “fails” the hearing screening, we will issue a recommendation to have a full hearing evaluation performed to confirm whether or not a hearing loss is present. Many studies have shown that early diagnosis of hearing loss is crucial to the development of speech, language, cognitive, and psycho-social abilities. Treatment is most successful if hearing loss is identified early. Most children are not identified with a hearing loss until age three or older. Please note hearing screening is not a substitute for a complete examination. Screening does, however, detect if further testing is warranted. 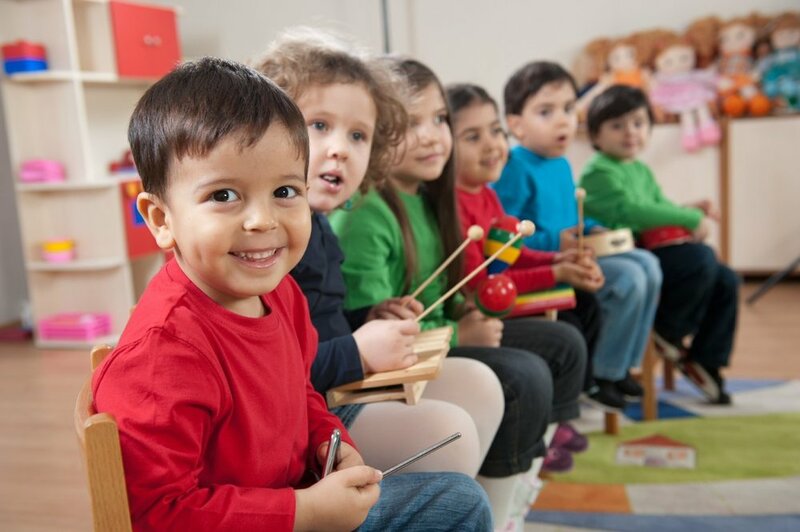 The goal of our hearing screening program is to quickly and efficiently distinguish those children who need further evaluation from those children that probably are not having hearing problems significant enough to interfere with learning.